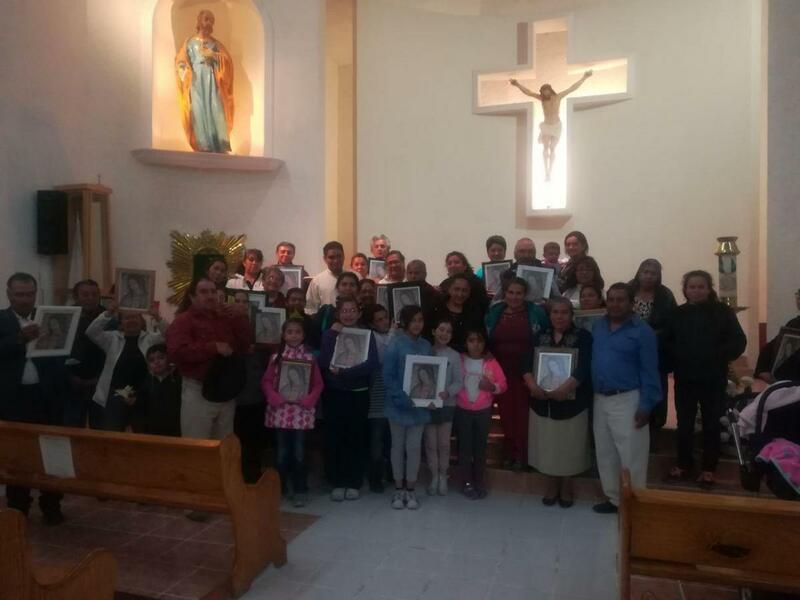 WITHDRAWN "LEARNING TO LIVE LIKE CHILDREN OF GOD" IN ZAMORA, MICH.
Last Saturday, February 24th, a motivation and evangelization retreat was held at the Don Bosco Theater in Zamora, Mich.
On Sunday February 20th, the Mission For the Love of God participated in the retreat that took place at the Parish of St. 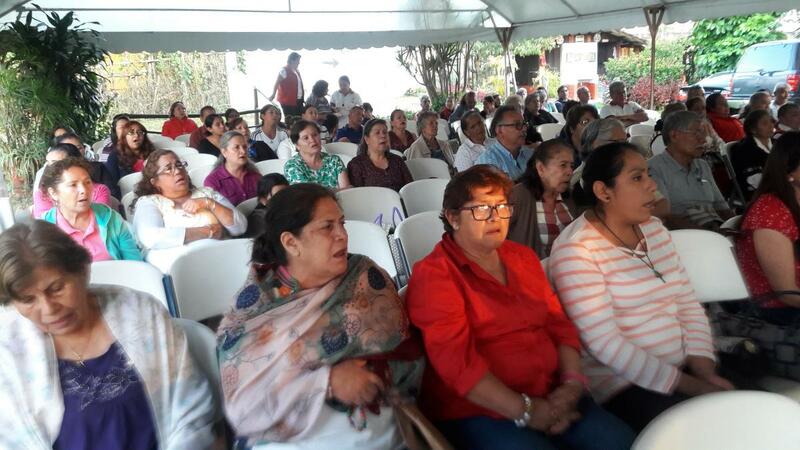 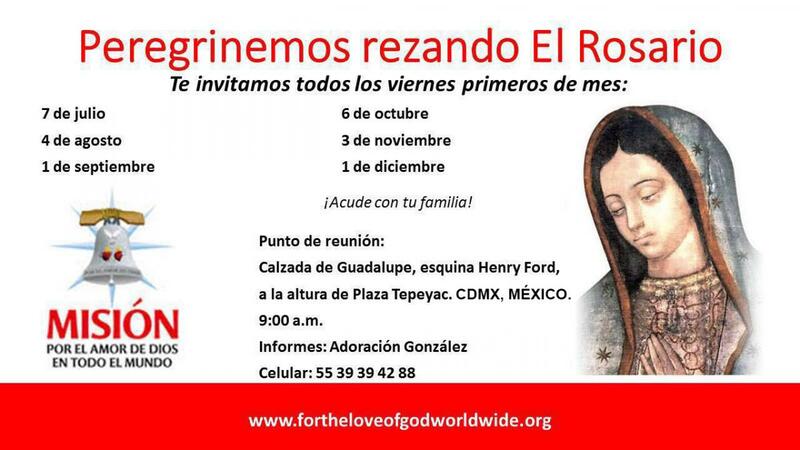 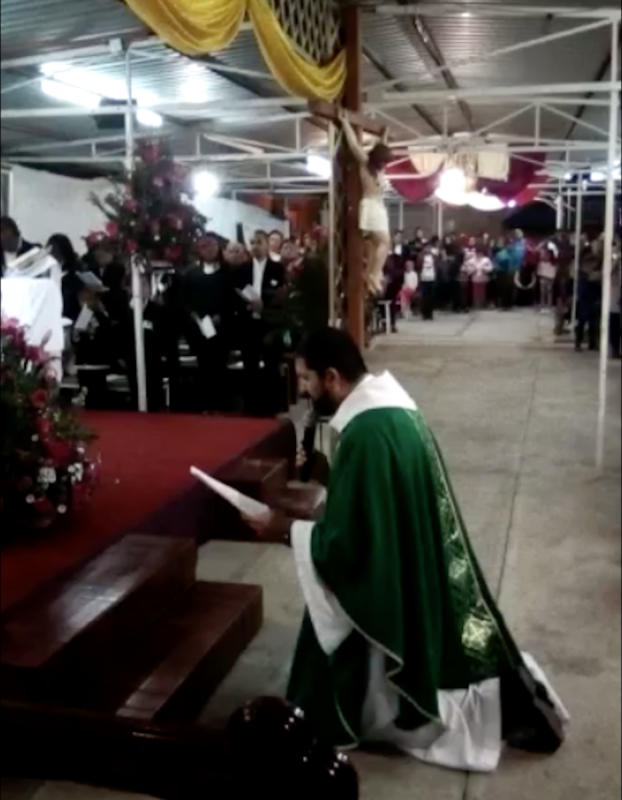 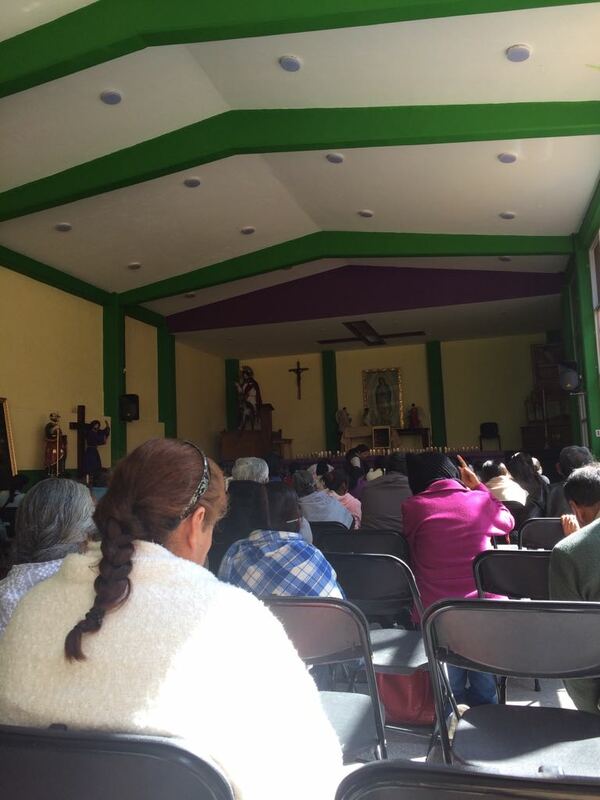 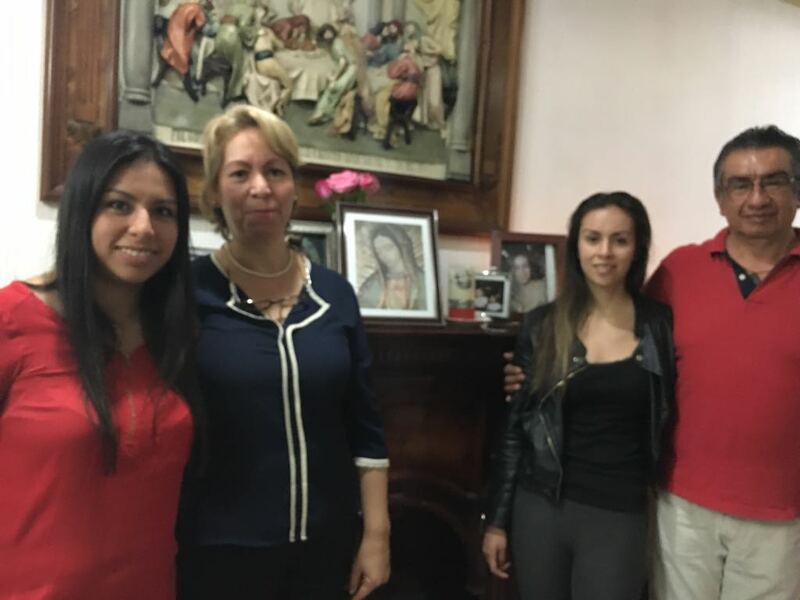 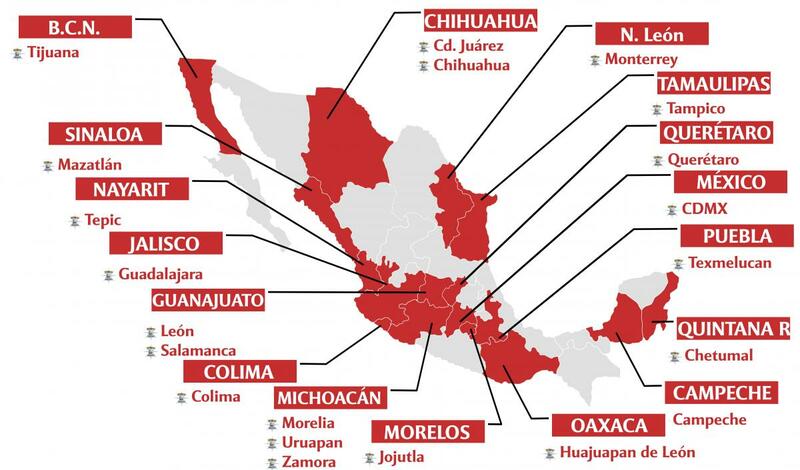 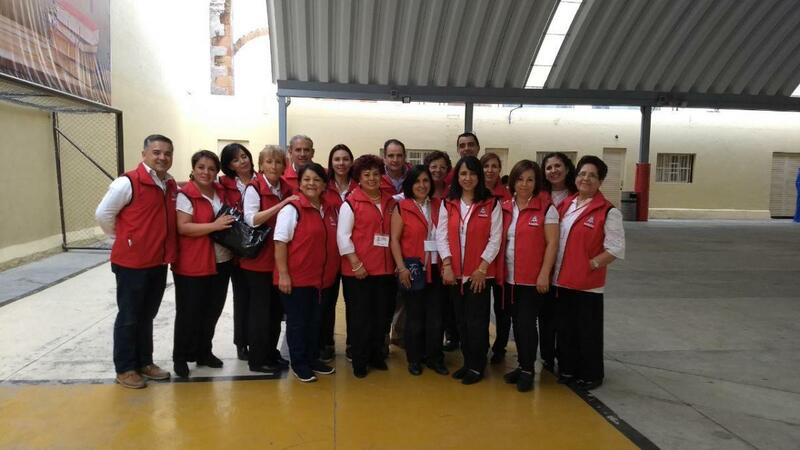 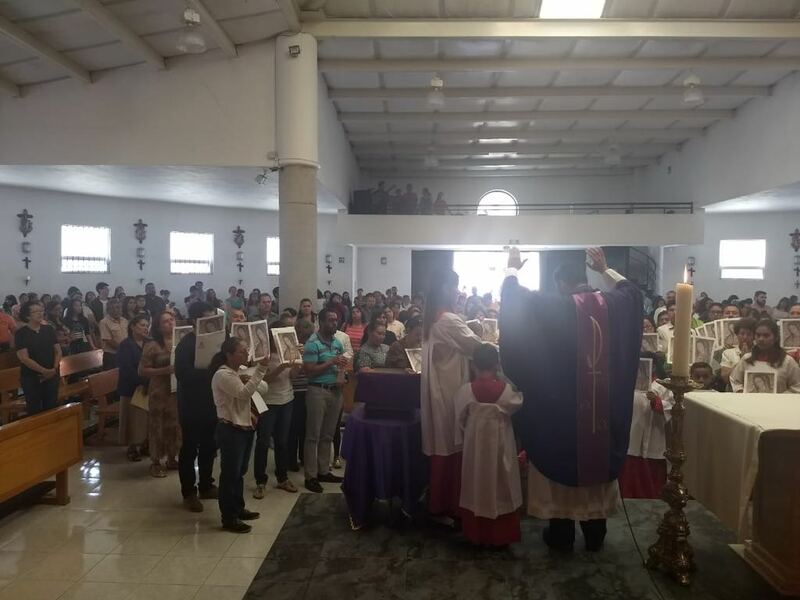 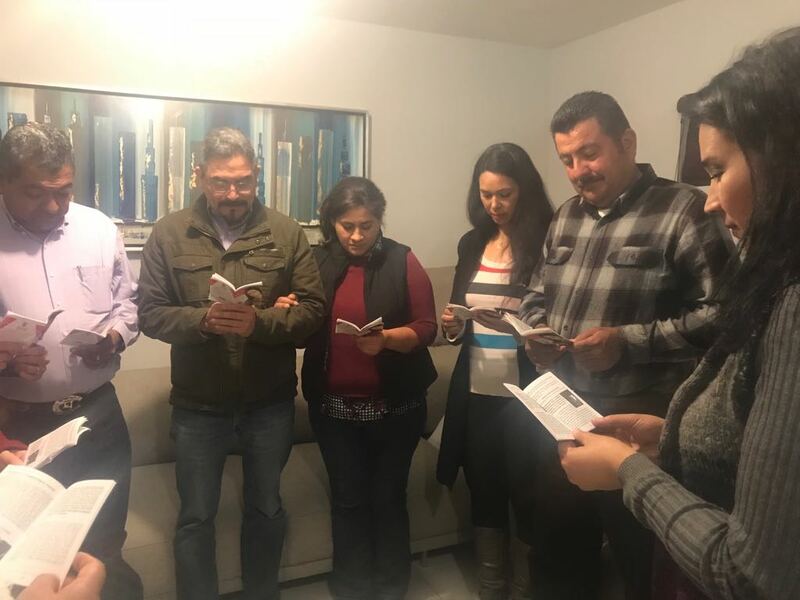 The Mission team in Morelia, Mexico carried out another home enthronement of Our Lady of Guadalupe on February 21st. 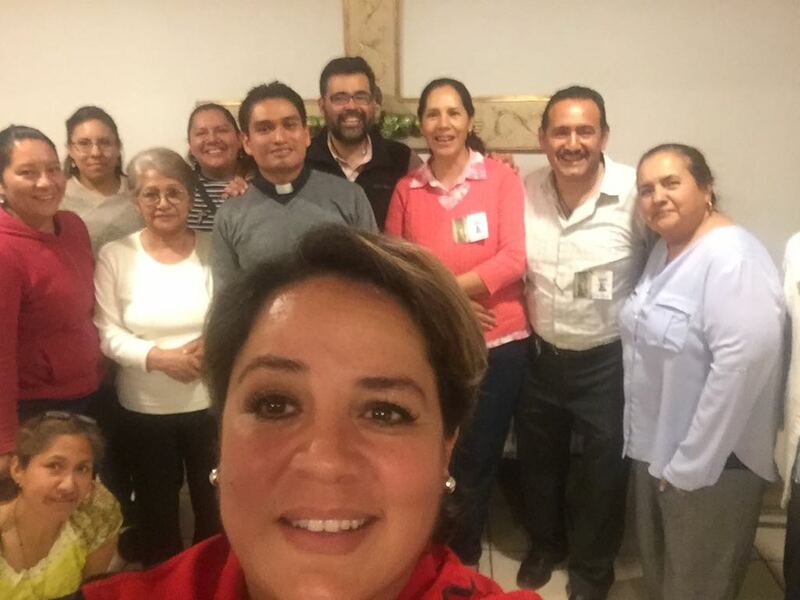 On December 12th 2016, in the Parish of All Saints, Mrs.
By the grace of God we are working in a new parish in the city of Morelia, Saint Rafael Guizar Valencia.